Spacious floor plan with 3 beds + large loft/game room. Kitchen w/island, breakfast nook, pantry and tile floors. Family room open to kitchen. Formal living & dining rooms. Master has walk-in closet. Pool sized backyard with large patio and low maintenance landscaping. 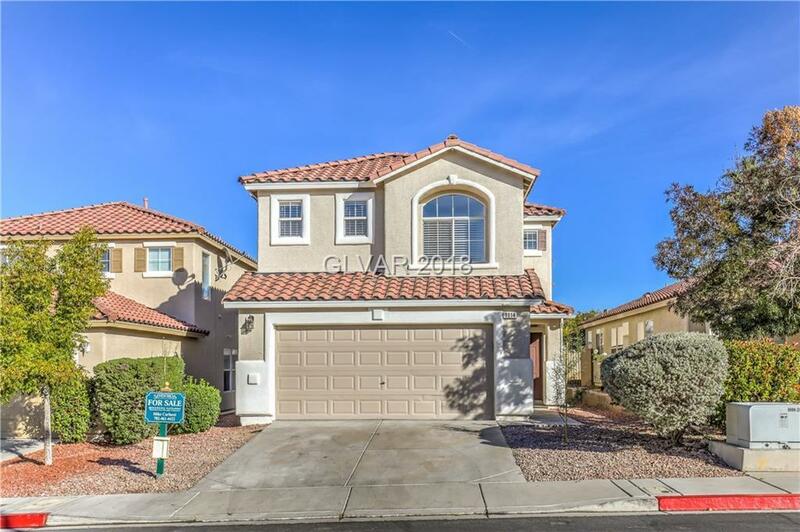 New AC unit, newer exterior paint, new water heater, epoxy garage floor, community pool & spa, gated neighborhood, walking trails, parks, tennis & basketball courts & much more! Directions: From St. Rose Pkwy Go South On Seven Hills. Turn R On Castle Peak Into Terraces. R On Evening Rdg, L On Quail Crest, L On Cathedral Rdg. Home On L Corner.